One of the most mysterious experiences that we come across in psychiatry is ‘Psychosis’, which refers to a loss of contact with reality. It has many causes and manifestations and it poses major challenges to our understanding. Professor Fletcher proposes that it can be understood in terms of the normal functioning of the mind, which seeks to construct a working model of reality even though it has very little direct contact with that reality. 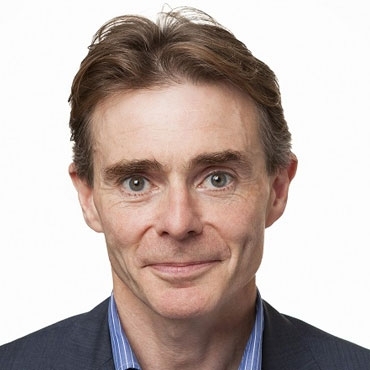 Paul Fletcher is Bernard Wolfe Professor of Health Neuroscience at University of Cambridge. He is an expert on psychosis and schizophrenia. As a psychiatrist, he is interested in how the brain builds up an image of the world in which it must survive.